“Midnight Lace” plays out like a psychological thriller by Hitchcock, though without the flair for the dramatic, in both cinematography and storytelling. 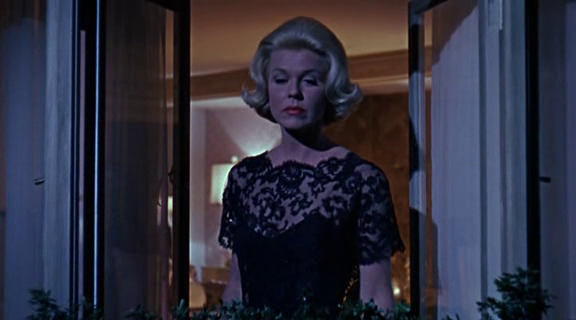 Doris Day plays an American heiress in London, who is threatened by an unknown assailant, though Day cannot convince anyone that he exists, including the police or her husband (Rex Harrison). While the filmmakers get you second-guessing our distraught protagonist through Day’s outbursts and lack of evidence, the pacing never picks up beyond a dull roar to keep this thriller from going anywhere substantial. Effectively captivating as a guessing game, but doesn’t have much else going for it.